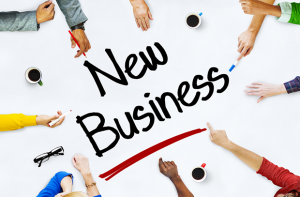 Thinking of starting your own business? Awesome! Here are ten things to think about when you’re making a new life for yourself. 1. Discuss your business plans with somebody who has managed a successful start-up in the past, regardless of what industry they were in. That person will ask hard yet insightful questions and provide plenty of advice. Because while it’s nice to be praised by your friends, chances are they’ll like all of your ideas because they like you. 2. 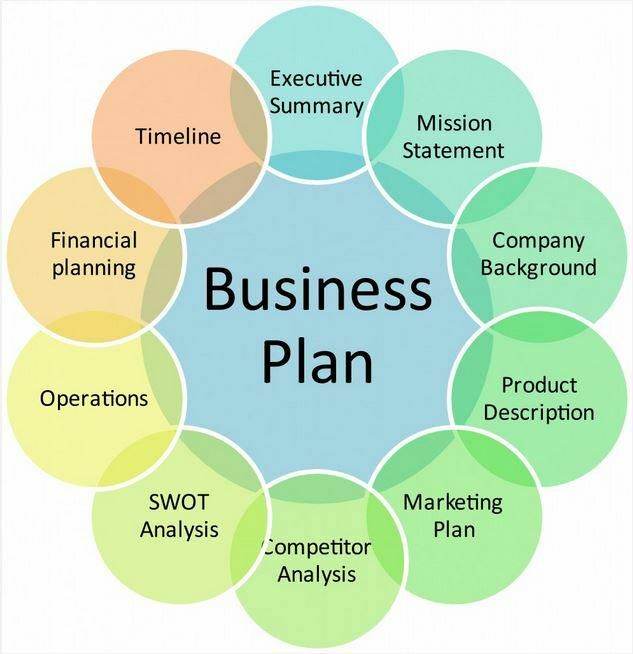 Analyze your plan and strategy; will you supply something for which there is a demand? Perhaps people have a problem which your idea is able to help them overcome? If that’s the case, that is what you should tell people when you market your idea, acquire capital and find business partners. It is important that you’re able to communicate why the world needs your company. If you really have your mind set on starting up the 74th hot dog place in town ask yourself why people should get their sausages from you instead of the competition. Can you offer tastier sausages? Will you offer the first virtual hot dog? Have you found a location with a disturbing lack of sausages? Or is it simply ten times more fun to buy sausages from you? 3. Now, you don’t have to be an expert at everything, but it is important that you know a bit about a lot. Learn basic administration and economics, so you’ll know how much you need to make in order to make a living. A good grasp of the basics will also ensure that you will order the goods and services that you need without being swindled or overcharged. There’s no time for that! 4. Speaking of your finances… Find yourself a good accountant or bookkeeper, somebody to help you understand and manage your finances. Find someone who is motivated and dares to question your decisions when it is needed, not just somebody who does your bidding. 5. Once you’re up and running, find somebody you can ask for advice regarding industry-specific issues. Ask for advice on anything from pricing to practical matters. As a newcomer, it could take you weeks to figure something out while somebody who overcame that hurdle years ago can tell you what to do in two minutes flat. You might be surprised to learn that many people who have been in the business for some time actually enjoy helping out newcomers. But regardless of what business you’re starting, sooner or later you have to market yourself. 6. Because no matter how great your product is, your customers are too busy living their lives to spend their days looking for you. 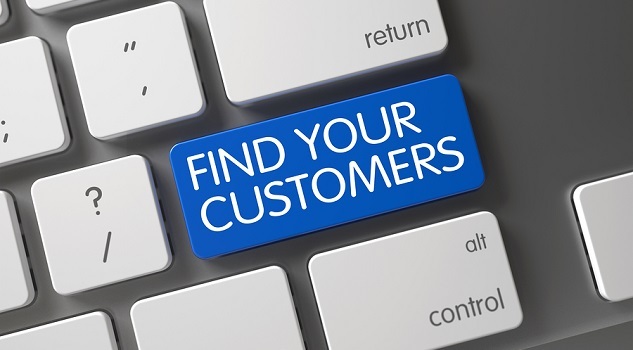 It’s up to you to find your customers! At first, you might want to try tried and tested methods before trying out your own. Or, if you are truly hopeless at marketing, maybe you should find yourself a salesperson. 7. You have to be both a creative entrepreneur and a sensible economist. But don’t try to be both at the same time, or you’ll just remain on the fence. When you’re being creative, dare to think big and brave. Then put on your sensible economist’s thinking cap and analyze your grandiose plans. What’s going to work? What’s not going to work? Then put your creative cap back on, in order to continually improve yourself and your business. 8. Always review your business plans from your customers perspective. What do they want today? What will they want tomorrow? Is there some they don’t even know they want? 9. And last but not least, is there anything with which your customers are dissatisfied? If there is, fix it as soon as possible. While your grand designs may attract customers, your attention to details determines whether or not they come back. 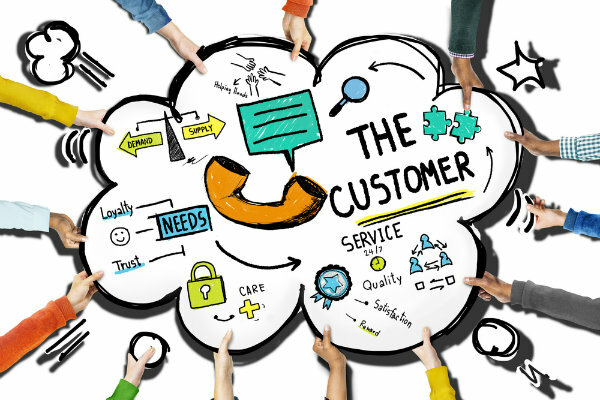 Attracting a new customer to replace a current one costs seven times as much. So appreciate your existing customers! 10. Once you have decided that this is your thing: Don’t give up. All entrepreneurs experience setbacks. Be tenacious and keep your chin up. In the end, you’ll make a life of your own. And perhaps even change the lives of others.